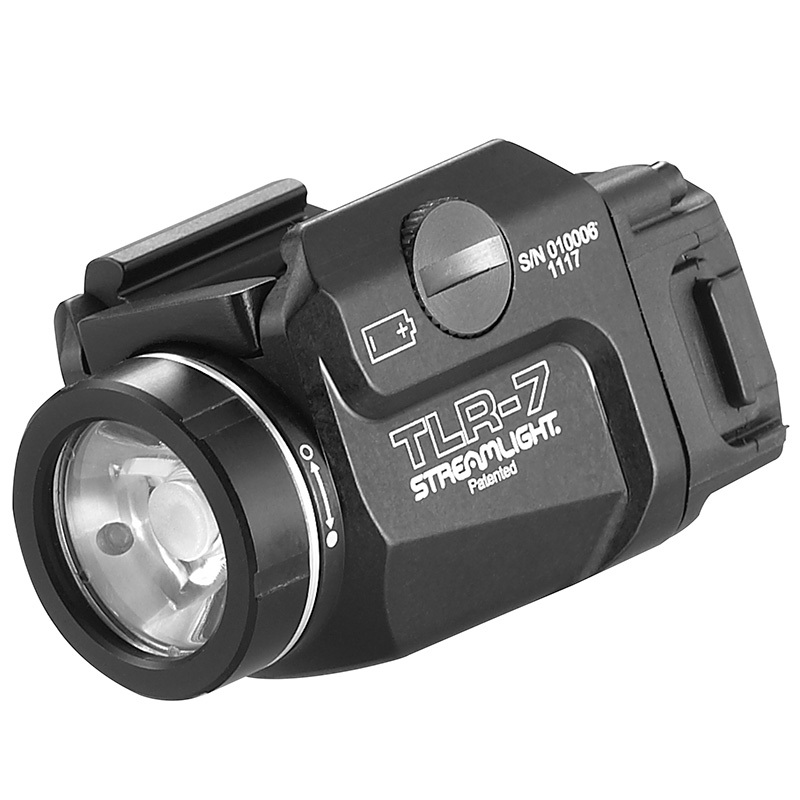 Experience the TLR in a new light. 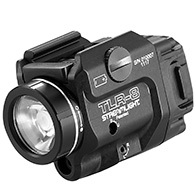 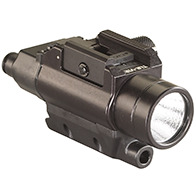 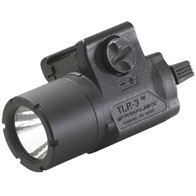 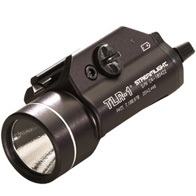 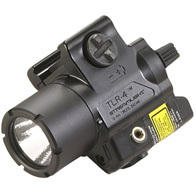 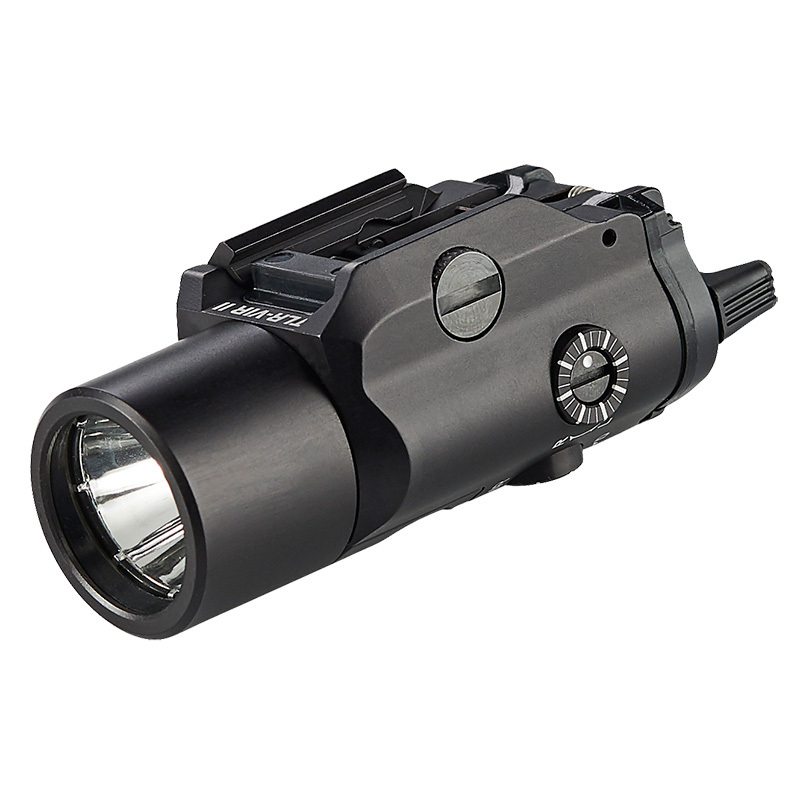 The small and mighty Streamlight TLR-7 Weapon Light securely fits a broad range of full-size and compact handguns. 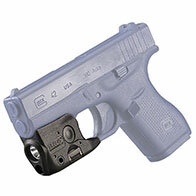 Low-profile design prevents snagging and a “safe off” feature prevents accidental activation, saving batteries. 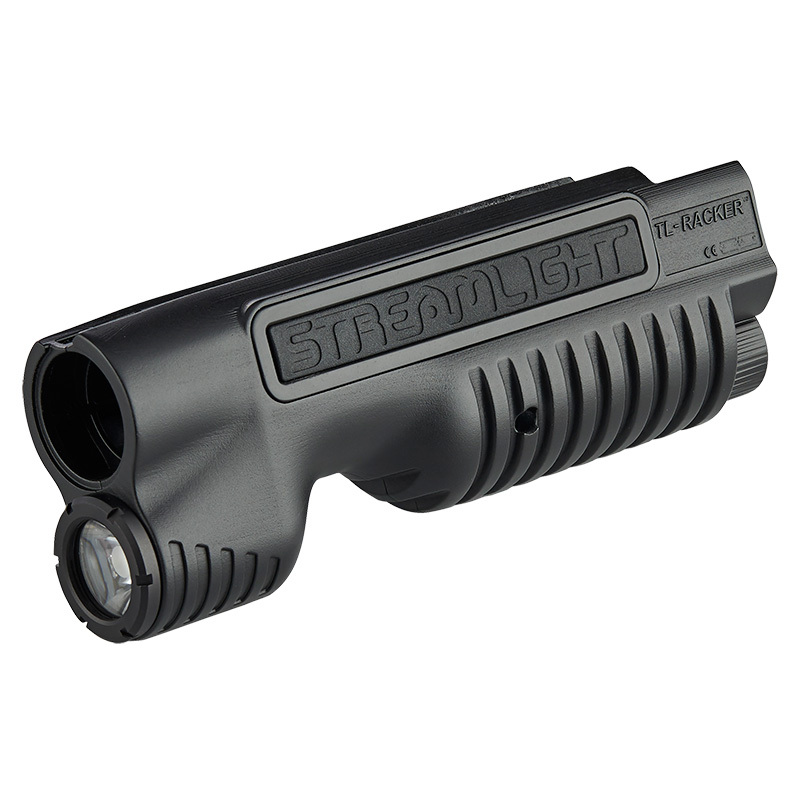 The all-in-one Streamlight TL-Racker integrated shotgun forend light features a sleek design that reduces snag hazards by eliminating the need for remote cords. 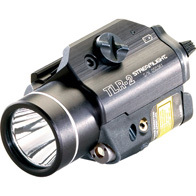 Ideal for shotgun breaching, close quarter operations or elevating your home defense options.